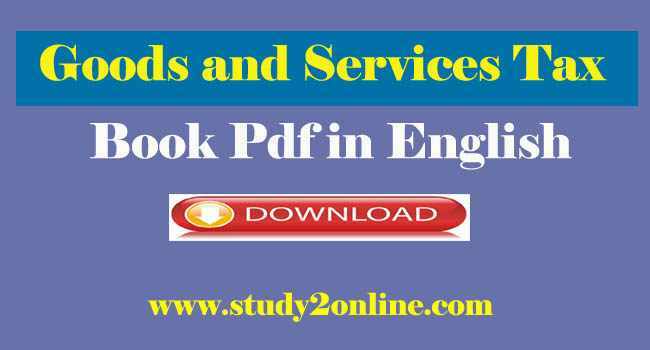 GST Questions and Answers for Online Exam Test: Here learn multiple choice questions on gst and you can also download pdf of 50 questions. 2) When did GST come into effect in India? 3) The Items which will be taxable both under current Central Excise Law and new GST even after the implementation of the GST Act. 5) The Dealers who are not eligible for any Threshold Limit in the minimum Registrable Turnover?